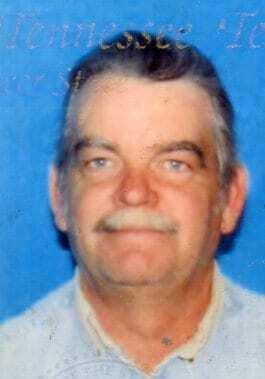 Billy Tom McNeal, Jr. age 62 of Chatsworth and formerly of Rockwood, Tennessee, passed away Wednesday, October 31st 2018 in Hamilton Medical Center. He was preceded in death by his parents, Billy Tom Sr. and Mellie McNeal, wife, Barbara McNeal; and step-son, Chris Tredway. He is survived by his sisters, Debra Lay and Tomalee Boles; brother and sister-in-law, Kenneth and Shiroma McNeal; step-daughters, Teresa Tredway and pam Cross; granddaughter, Hannah Davis; and several nieces and nephews. Funeral services to celebrate the life of Billy Tom McNeal, Jr. will be 2:00 pm Saturday, November 3rd 2018 from the Chapel of Jones Funeral Home with Rev. Jeremy Southers officiating.